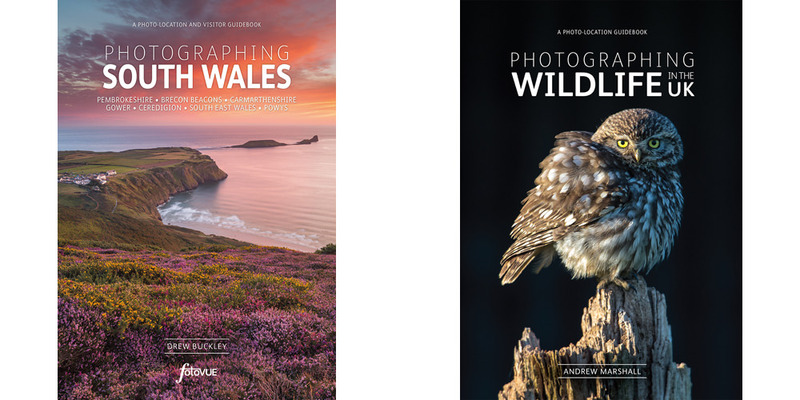 Local knowledge guiding you to the most beautiful photographic locations. 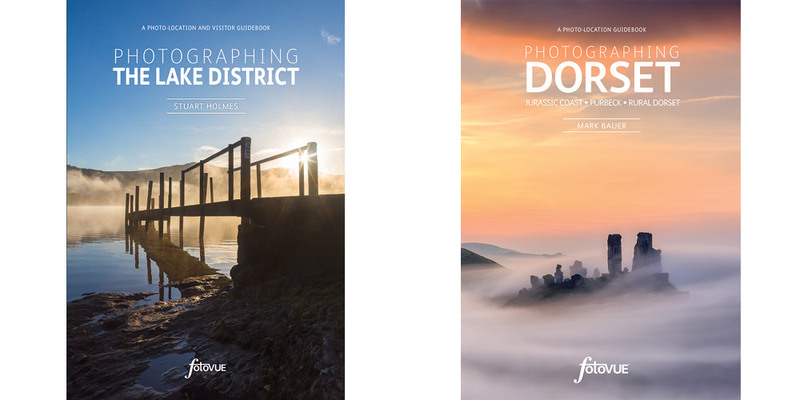 All the professional author-photographers of the fotoVUE photo-location guidebooks are intimate with the area they are photographing and writing about. They either live in the area or close by, this means that not only do they document all the classic locations for you, but also locations that aren’t as well known. This comprehensive approach means that you have more choice and locations don't get crowded, and there are plenty of tips for exploring on your own off the beaten track. 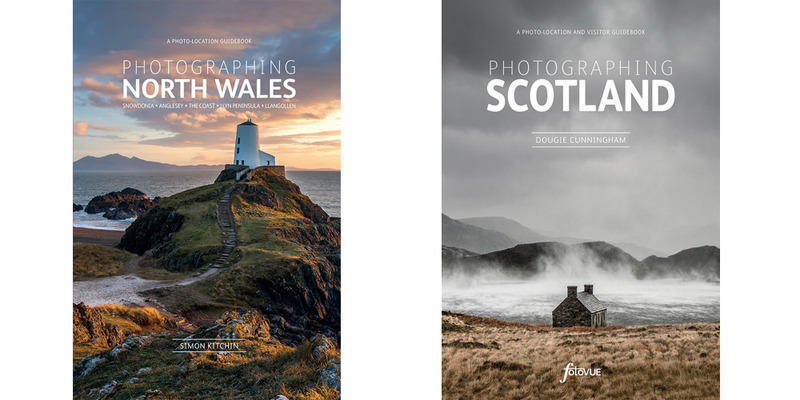 Use the discount code EPZ at our website fotovue.com for 20% off each published book and free UK shipping (it doesn't apply to pre-orders or special offers on books). 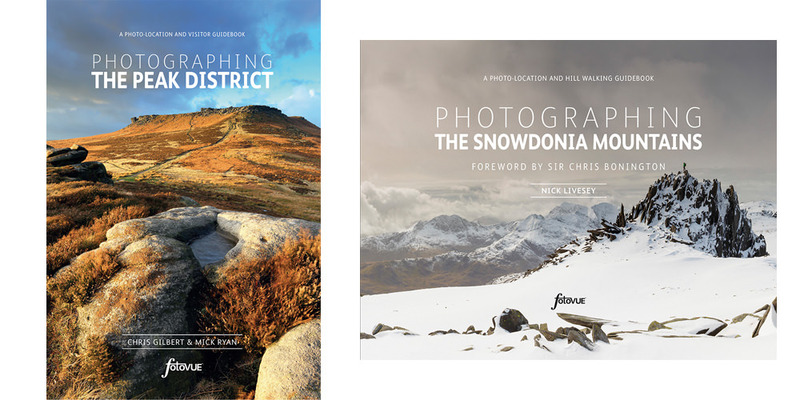 It also means that the authors know all the best pubs, cafes and places to stay which are all documented in each book. 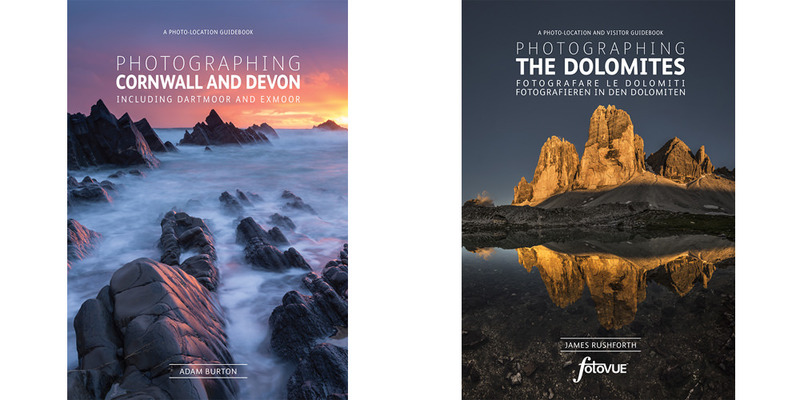 These aren’t just photo-location guidebooks but travel guidebooks to the most beautiful areas in the UK and beyond - outside the UK the Dolomites is available and Iceland is out next year. We go a little further too, with both cultural and natural history information. Most of the locations are either not far from the roadside or require a short walk with some longer walks thrown in. Take the guidebook with you and either leave in your car or take it with you. Currently, there are ten books available with many more being completed. Simply click on the books to find out more about them. When I tried to order Photographing Scotland the web site said that the coupon does not apply to this item. Has it expired ? When I tried to order Photographing Scotland the web site said that the coupon does not apply to this item. Discount coupon has worked ok today. Awaiting the arrival of my guide now. Discount coupon has worked ok today. Awaiting the arrival of my guide now.